Orlando Public Library, 101 E. Central Blvd. 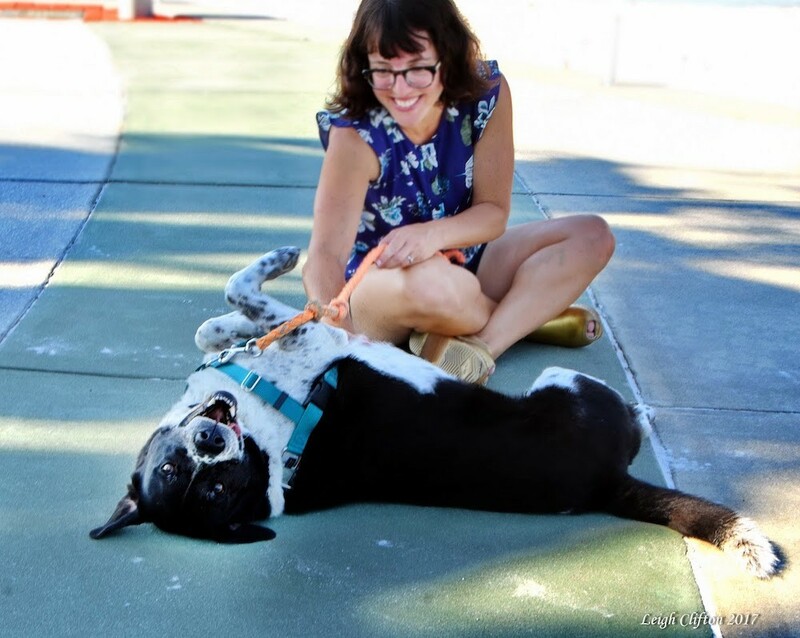 Arin Greenwood moved to Gulfport, Florida, in 2015, where she fit right in because she's as passionate about dogs as everyone else in the just-over-two-square-mile town. So when you read Your Robot Dog Will Die (Soho Press, 209 pages), don't be shocked to learn the setting is a very similar two-square-mile town, with a casino and a seaside restaurant with a balcony over the water, separated from the mainland by sea level rise. 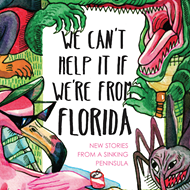 In this fictional former town of "Beachport" (now Dog Island), houses splashed with color have plastic flamingoes in the front yard; people, horrified by the idea of animals living in servitude to people, live by strict tenets of veganism. There's a dog sanctuary that has a small hill and kayaks nearby, and there are golf carts everywhere. If you've ever been to Gulfport, this may sound familiar. 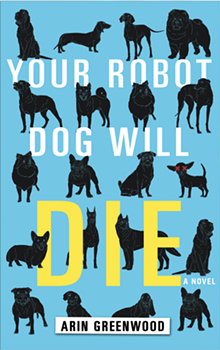 Locals will delight in reading it for that reason (and a few other striking similarities) alone, but Your Robot Dog Will Die, intended as a dystopian sci-fi YA work, tacitly challenges our notions of kindness and our world view of bioethics. Without spoilers, here's the nickel summary: Nano Miller lives on Dog Island after a genetic experiment on dogs caused them to globally turn on humans (yeah, you have to read the book to really get how that happened) and an unprecedented drought has created a world where instead of drinking water you – yep, you guessed it – drink recycled urine. Miller, her family and a small community of other humans are the lucky ones who get to live with the last remaining six dogs on earth. But as the story progresses, it becomes clear that the Dog Islanders have taken the idea of no Organic (non-robot creatures) suffering further than our society does today. But have they really taken it further, or have they merely allowed our "kind" actions today to evolve organically? 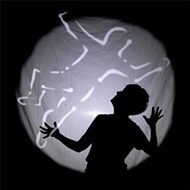 The book opens with Nano surrendering her robot dog for the latest model – because it's cruel to keep an Organic dog for one's own needs, because Organics turned on humans due to scientific manipulation, because Organics are all but extinct – then cuts to Nano, Wolf and Jack – the only remaining kids on Dog Island – on the beach. 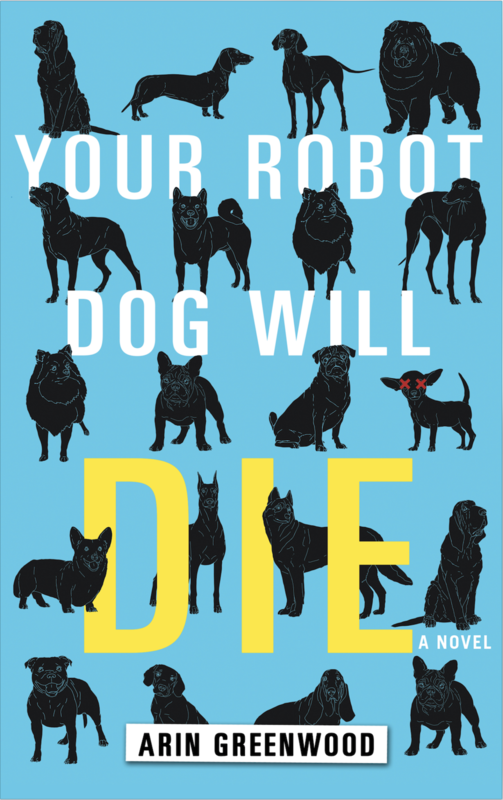 Other than the robot dogs, it seems like a typical YA novel, but things quickly turn and what follows calls into question the kindness of so-called ethical treatment of animals. And that question ratchets the story back from the dystopian Gulfport to present-day America, where we do all sorts of things in the name of kindness – PETA's shelters that euthanize perfectly healthy homeless pets, for example, because it's "kinder"; putting primates in cages to give them a "better" life; "saving" a dolphin with no tail and making it perform in an old water treatment facility – these things happen every day. And Greenwood's work warns us, it seems, that we're traveling a dangerous, uncompromising road. The way she weaves this delightfully heartbreaking, comically sobering dystopian story sets her work apart from most dystopian YA; her sensibilities – she's an animal welfare journalist for many outlets and former animal welfare editor for the Huffington Post – allow her to balance, for example, the horrors of factory farming with the horrors of taking the "give all animals a life with no pain ever" philosophy to a horrific resolution. 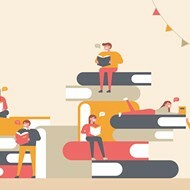 After reading the book – hell, while reading the book – I found myself questioning my level of animal protein consumption. Your Robot Dog Will Die made me question my food choices. Unlike some vegans who adopt a sanctimonious approach to converting others (hold onto your hate mail, I said some), Greenwood – who is a vegetarian – shows, in the most empathetic way possible, the reasons it's probably a bad idea to eat animal products. She does what few can: Without proselytizing, she lets you feel the horrors not of an animal dying in a factory farm, but living in one, being born in one, existing only as a food source. I did not expect to read this book and immediately transform to veganism, but I also didn't expect to feel compelled not to eat meat I hadn't hunted and killed myself. Neither is the correct answer, for me, I suspect. But, like the book's message, I suspect the true key to kindness isn't all-or-nothing either way. It's balance.